Coupon Description: If you are looking for an easy way to design home brewing recipes, save information, calibrate your brewing water, store and organize your brew batch information, calculate ABV, calculate IBU’s and so much more, then Beer Smith is the home brewing software for you. 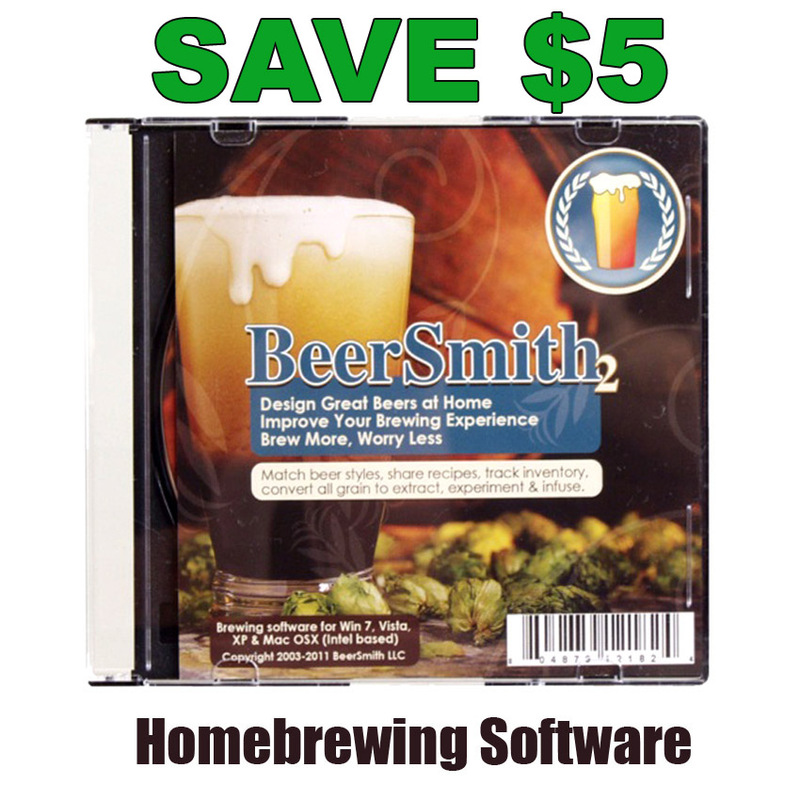 This is the software that I use for all of my homebrewing and I can not recommend it highly enough. I have tried several different home beer brewing software’s and apps and this is by far the best that I have found. Best of all if you act now, you can save yourself $5 with this MoreBeer coupon code!